For pastors, vicars, lay readers and serious students of God's word. 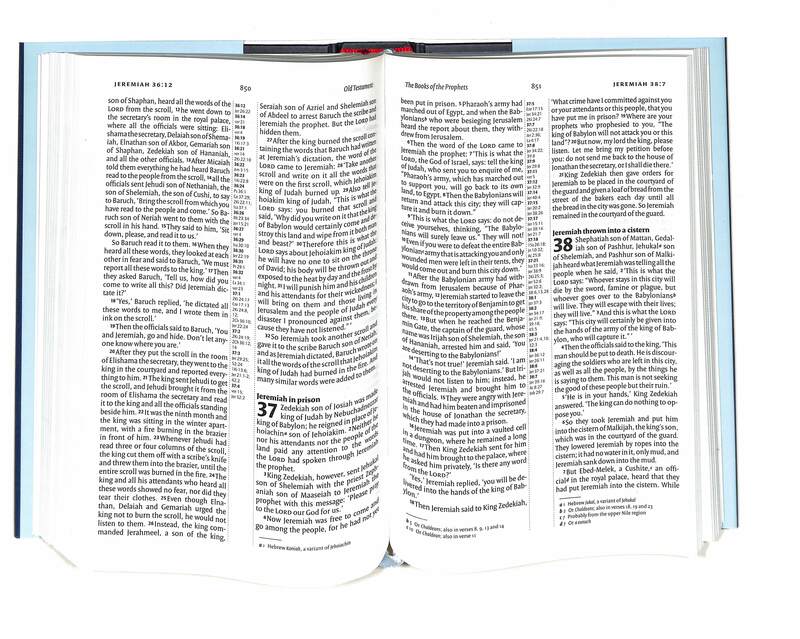 The NIV Proclamation Bible includes nearly two hundred pages of extra study material alongside the New International Version Bible text. This is a smaller, compact hardback edition. The NIV PROCLAMATION BIBLE offers a valuable resource for those who teach from the Bible regularly and anyone who enjoys studying Scripture at greater depth. This edition, developed by Lee Gatiss in collaboration with the Proclamation Trust, includes a wealth of additional material from leading theologians, pastors, and Bible teachers to enhance your study of the word. The Bible features ten introductory essays on theology, doctrine and the application and interpretation of Scripture, as well as detailed overviews of each biblical genre from the historical narratives to the apocalyptic literature and introductions to every book. Translated by a team of top international scholars, the New International Version takes into account the latest developments in biblical scholarship and language usage. Setting the highest standards of reliability and readability, the NIV is ideal for personal reading, public teaching and group study. 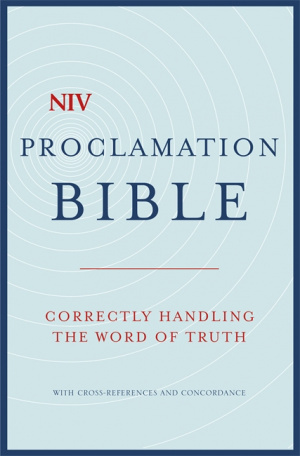 NIV Compact Proclamation Bible by New International Version was published by Hodder & Stoughton General Division in June 2015 and is our 1333rd best seller. 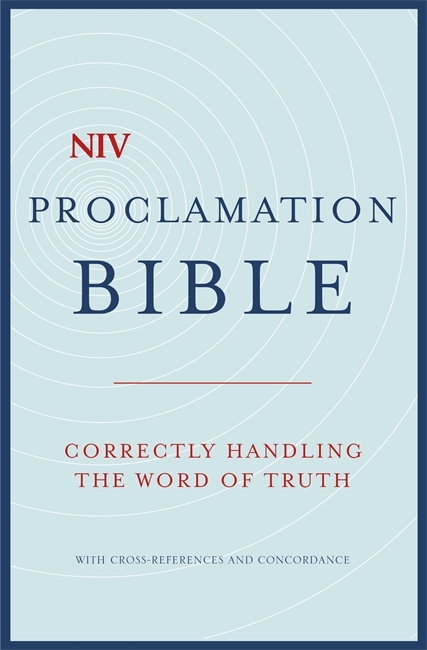 The ISBN for NIV Compact Proclamation Bible is 9781473607613. 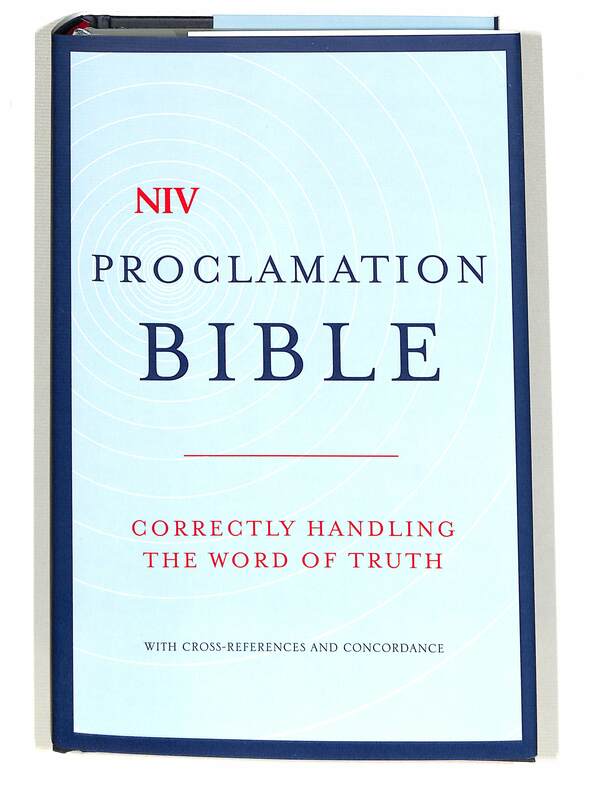 Be the first to review NIV Compact Proclamation Bible! Got a question? No problem! Just click here to ask us about NIV Compact Proclamation Bible. What is the size of the print please? A:This is point 8 size text. Thank you for using the Q&A Forum.